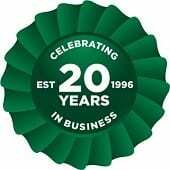 PSS are a longstanding manufacturer of pallet racking, shelving and drive-in racking with over 40 years’ experience in the industry. From project to project, our customers have had great results with PSS. 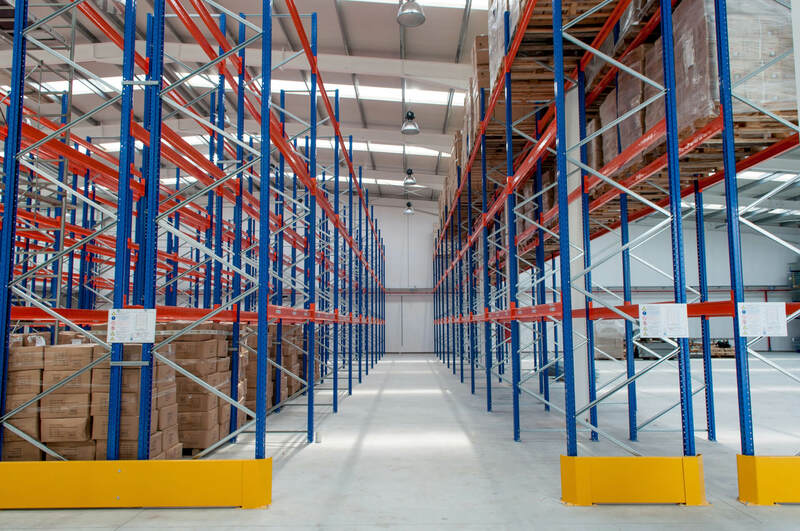 Some have utilised the vertical space in their warehouses to maximise the space they already have, while others have installed narrow aisles to make every square-foot count. Our pallet racking from PSS is very competitively priced – we guarantee to beat any genuine like for like quotation! All stock is stored in our very own warehouse which allows us to offer fast lead times and helps keep prices low. Stock in our warehouse is constantly changing, as we are always selling and buying new stock, although we endeavour to have second hand pallet racking from PSS available. We only buy great quality pallet racking to be sure that you are getting the best second hand pallet racking solution. Stronglock is one of the most commonly used ranges of PSS warehouse racking systems. Customers really appreciate the versatility of this great quality range. M-Series is the original PSS storage system with P85 following on to the current pallet racking system of the Stronglock 2k. M-Series is difficult to get your hands on these days. Advanced Handling and Storage Ltd will strive have stock readily available for you. We can go even further by delivering high quality second hand P85 and 2K PSS systems. We also offer second hand PSS pallet accessories, such as beam locks, row spacers, floor fixings and more. We carry out thorough quality checking to the SEMA guidelines on each piece of our PSS second hand pallet racking, and each item is cleaned and stored in our spacious 45,000 sq. ft. warehouse. We offer nationwide installation services by our SEIRS approved pallet racking installers and will deliver to any UK location.